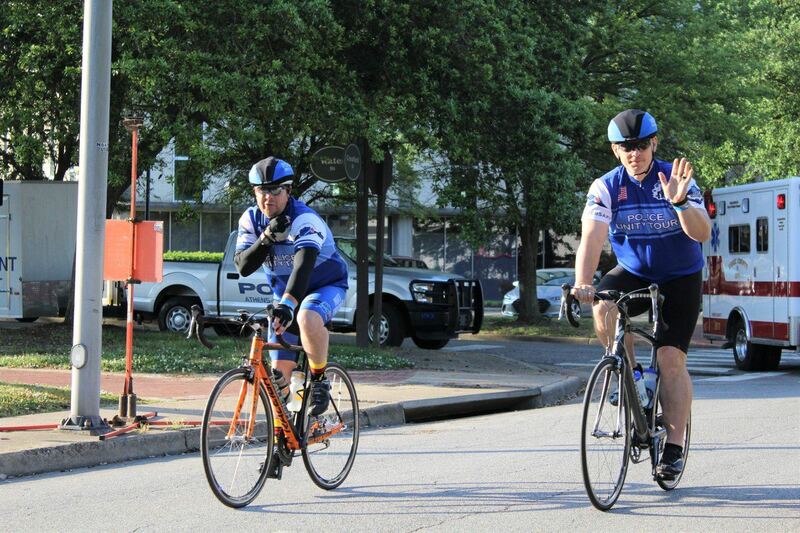 The primary purpose of the Police Unity Tour is to raise awareness of Law Enforcement Officers who have died in the line of duty. 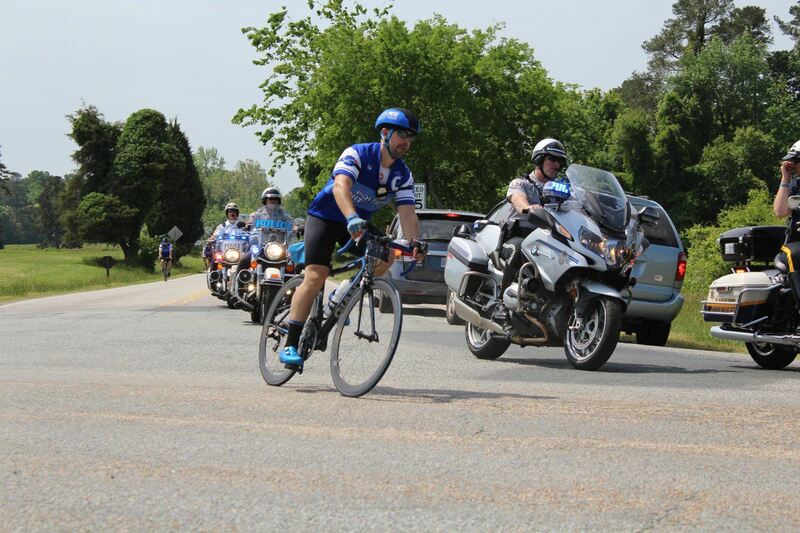 The secondary purpose is to raise funds for the National Law Enforcement Officers Memorial and Museum. These sponsors have committed to the highest level of support of our chapter. Each sponsor has made a continuing commitment to support Chapter VIII. Donations made by these sponsors support the chapter itself, not any individual member.